HEADS UP: Apologies in advance for the audio problems due to our remote recording- we’ll explain in the episode, but enjoy a belated Star Wars Day (or The Force Aw8ens or whatever) with our Star Wars: Episode II – Attack of the Clones discussion! 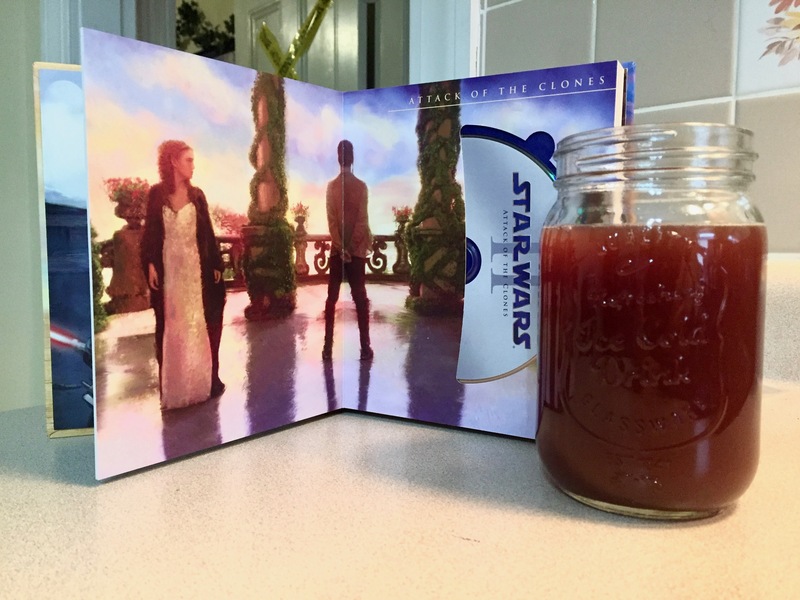 Leigh, Brendan, Chris, and Brendan sit down with a bloody sandy drink to discuss what specifically makes Anakin a bad character, what is Count Dooku’s purpose / motivation in this movie, and if the prequels were simply destined to be difficult based solely on the stories they had to tell. Also we don’t really mention Jar Jar at all, so you can be assured that we have bigger gooberfish to fry here. And you need not scramble code five to Coruscant care of the old folks’ home to reach us- simply find us at dratpack.com or facebook.com/whywatchpodcast.